When properly equipped, 2WD can tow up to 8100 lbs. and 4WD up to 7900 lbs. 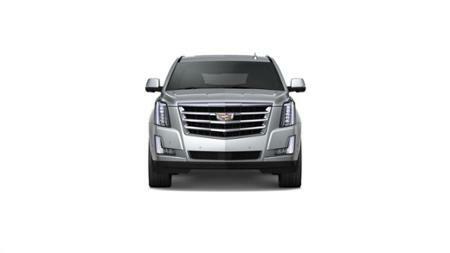 **The features and options listed are for a New 2019 Cadillac Escalade ESV 4WD Premium Luxury and may not apply to this specific vehicle.